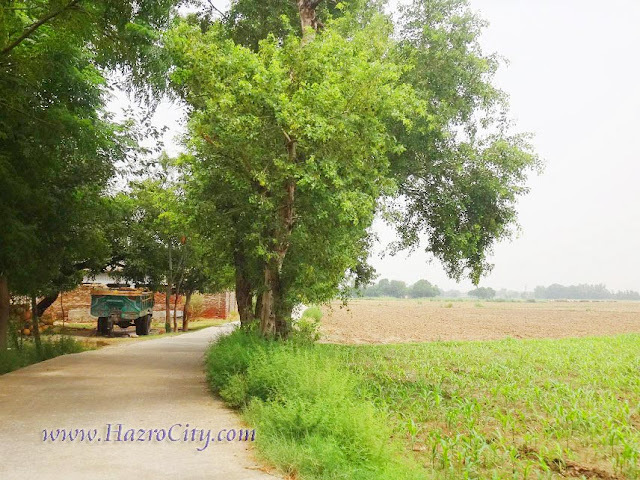 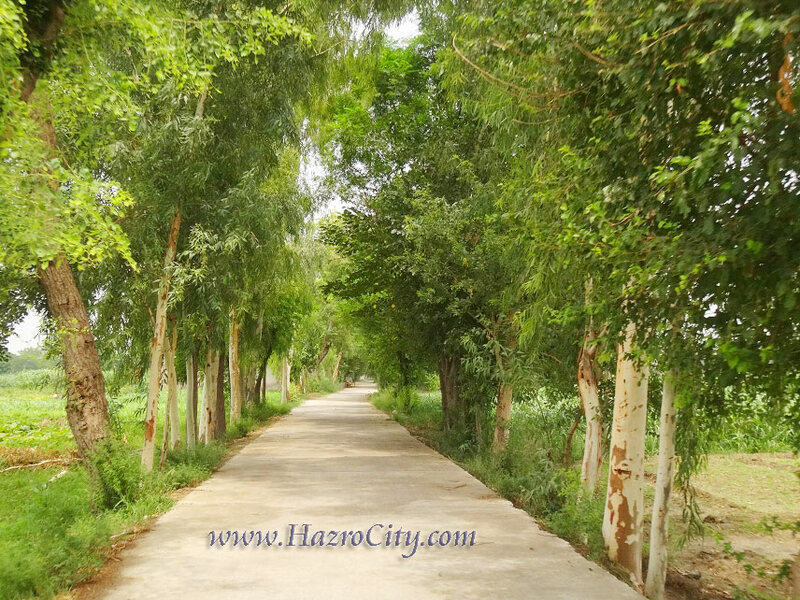 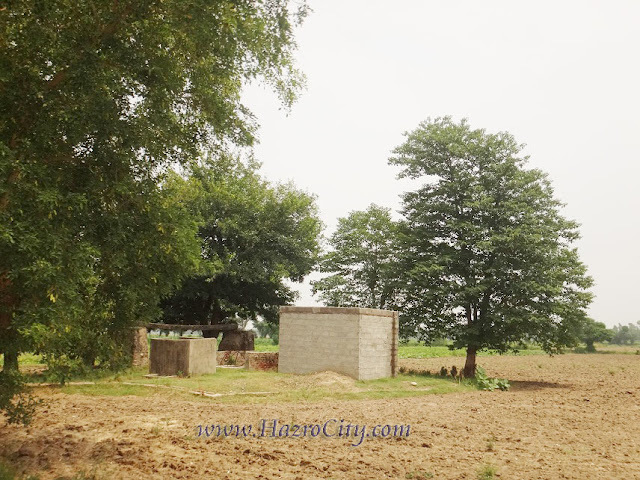 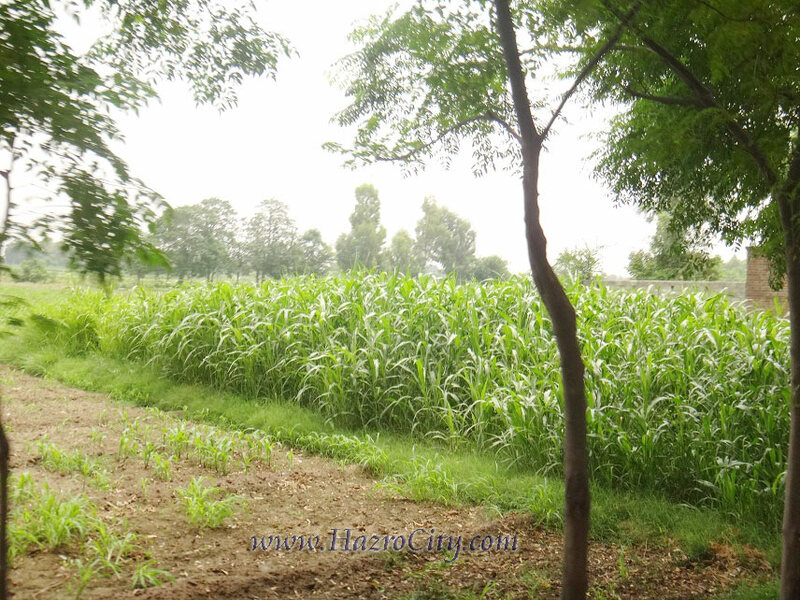 Hazro TV , Picture Of Chhachh ,Pics of Chhachies: On the way to Mallan Kalan village from Damaan direction. 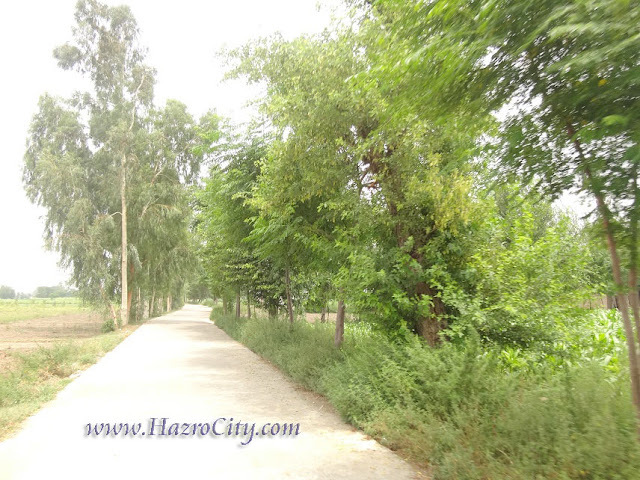 The construction of this new road was done a year before..
On the way to Mallan Kalan village from Damaan direction. The construction of this new road was done a year before..